*Actual On Road Price of Hero Splendor Pro at the dealership may vary. 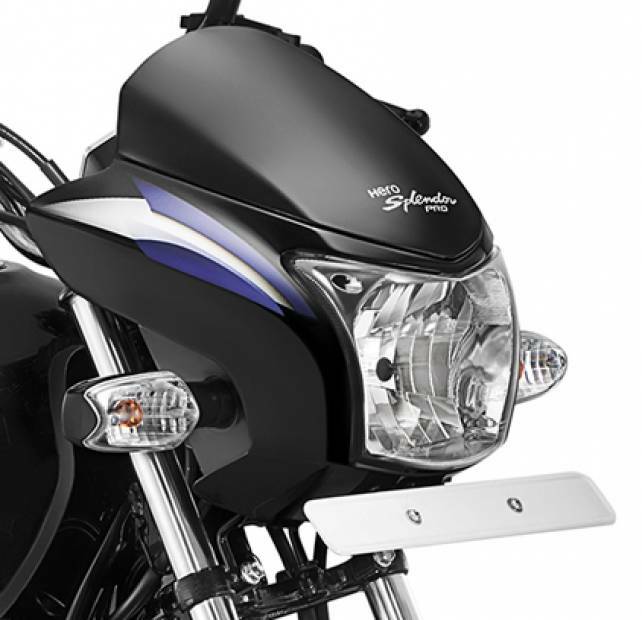 Hero launched Splendor Pro back in 2010 which further expanded its 'Splender' line-up of commuter motorbikes. The Pro version comes with added features and better ergonomics as compared to the model without the suffix. 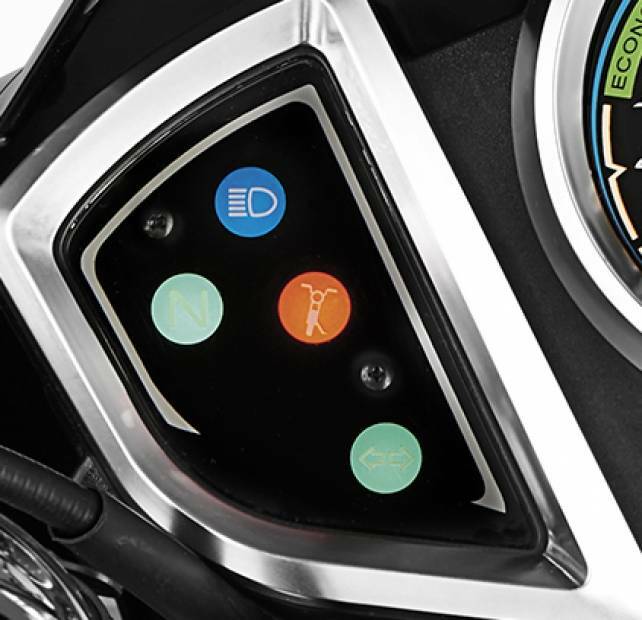 The bike is decently loaded with standard features including electric start, alloy wheels and a stylish instrument console. It comes powered by a 97.2cc air-cooled, four-stroke, single-cylinder engine that generates 8.24bhp and is extremely good in terms of performance. It also manages to be fuel efficient with decent mileage numbers. Overall, the Splendor Pro is certainly a worthy competitor in the 100cc segment.